I’ve done a fair amount of rambling about with school groups of 50+ children, so these tips are tried and tested! DO make sure everyone has appropriate footwear and are clear about expected behaviour around hazards that might be present on your walk (mushrooms, berries, wasps, water etc.) You may also need to check your schools policies around this. DO think through how and where you will manage toilet breaks! DO ensure your children are clear about the differences between a natural object and man-made. Make sure you set boundaries on what can be collected or touched BEFORE starting your hunt. E.g. are they allowed to collect leaves, birds’ nests and insects? Or is it best to take photos of their finds instead? DO insist on treating everything you find with the utmost respect and curiosity. 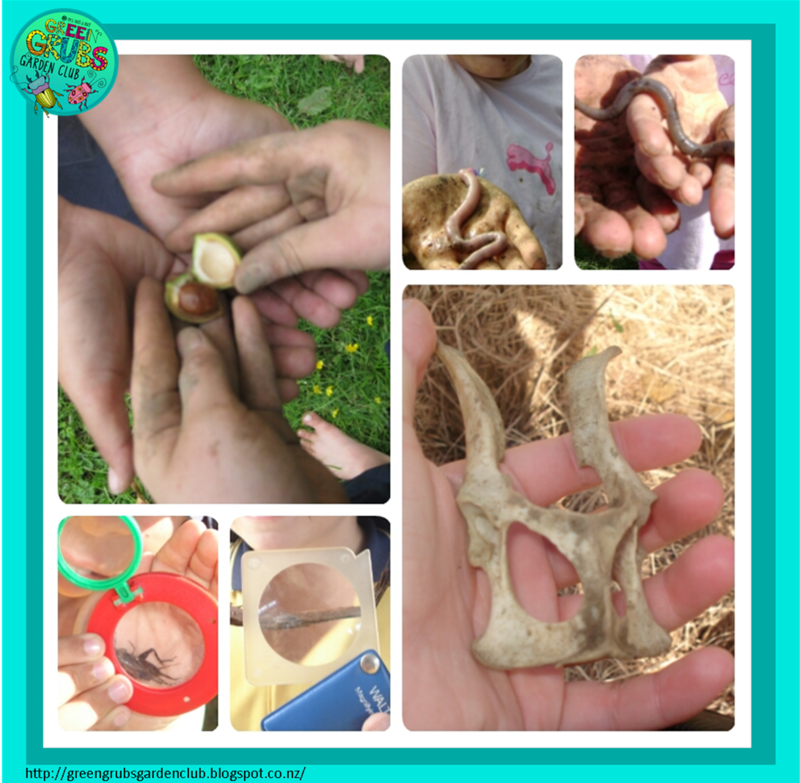 DO set up a classroom nature table when you get back for them to display their treasures on and discuss their finds. DO make a brainstorm before you start about what things the children think they’ll hear/smell/ see etc. Specifically discuss native species or introduced species that you expect to come across. Revisit the brainstorm after the walk and do some class wide sharing of what they found. Add some more words to the brainstorm to describe what they actually heard/smelled/saw! 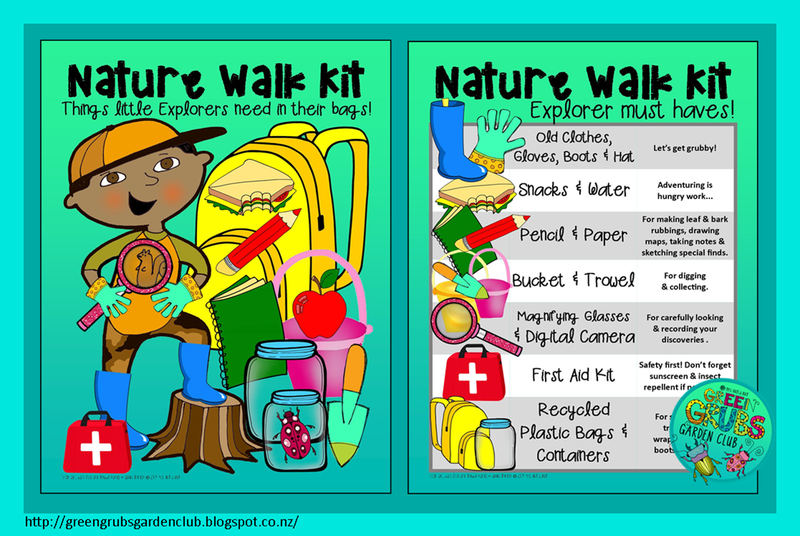 ~FREE PRINTABLES~ Nature walk posters (explorers kit must-haves) Available here! In addition to the items listed above, you may also want to include reference materials to help you identify the insects, plants and birds you might find. A scavenger hunt personalised to your local area will also help your distractible students stay focused. You might want to set up a ‘bag-base’ in the centre of your exploration area for the children to return to and collect equipment as they need it. DON’T over or under estimate your student’s prior nature exploration experiences. Many children have never walked barefoot in long grass or enjoyed sitting quietly, watching insects… whereas others may be very experienced in making leaf boats, grass whistles and huts! Make sure you’ve identified the children that may need some guidance before setting out and buddied them up with an enthusiastic peer. 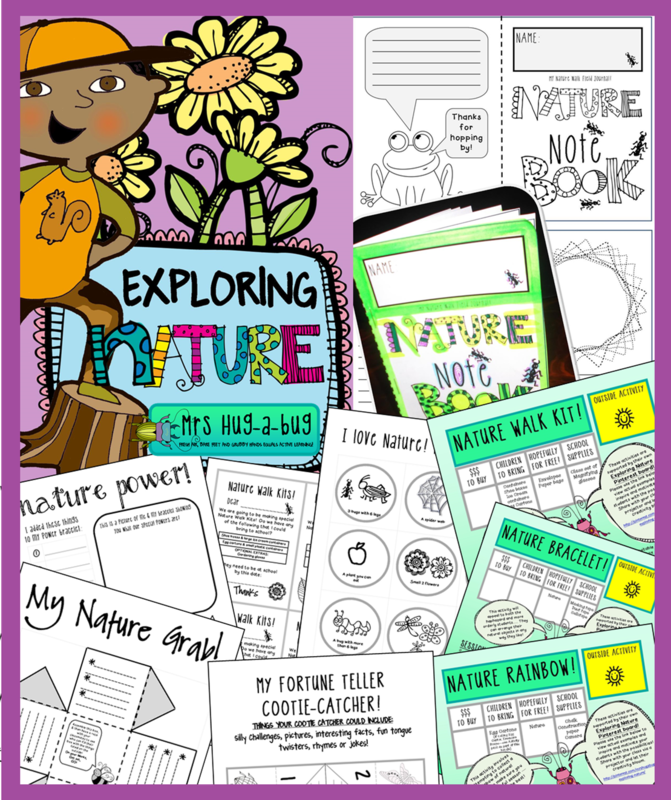 ~FREE PRINTABLES~ These seasonal nature walk recording sheets are the perfect follow up activities. 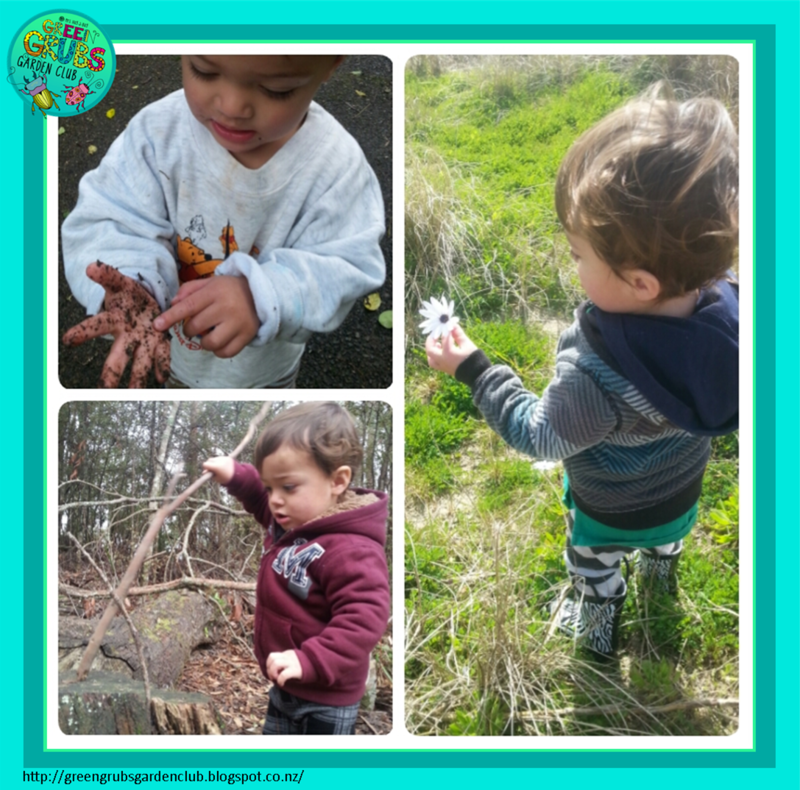 You can find some more tips on nature walking with a toddler here! 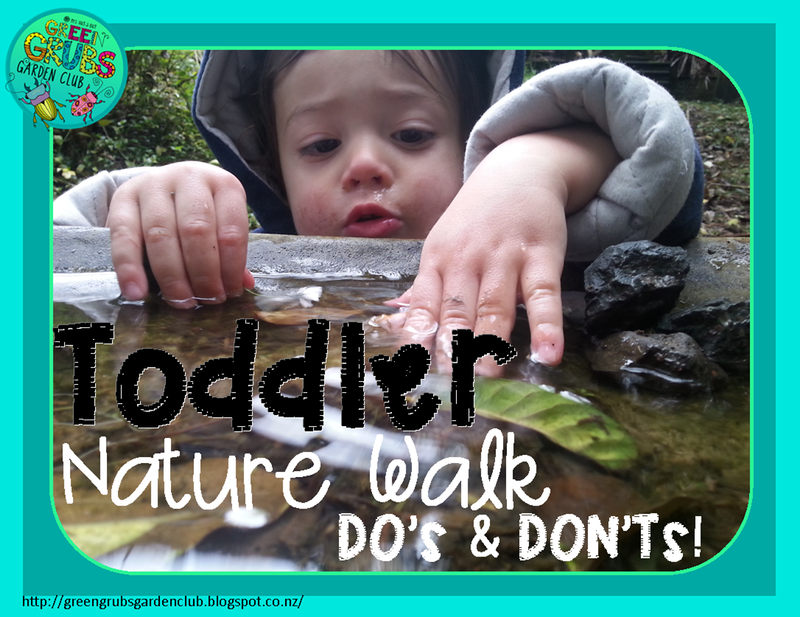 Toddler Nature Walk DO’s & DON’Ts! 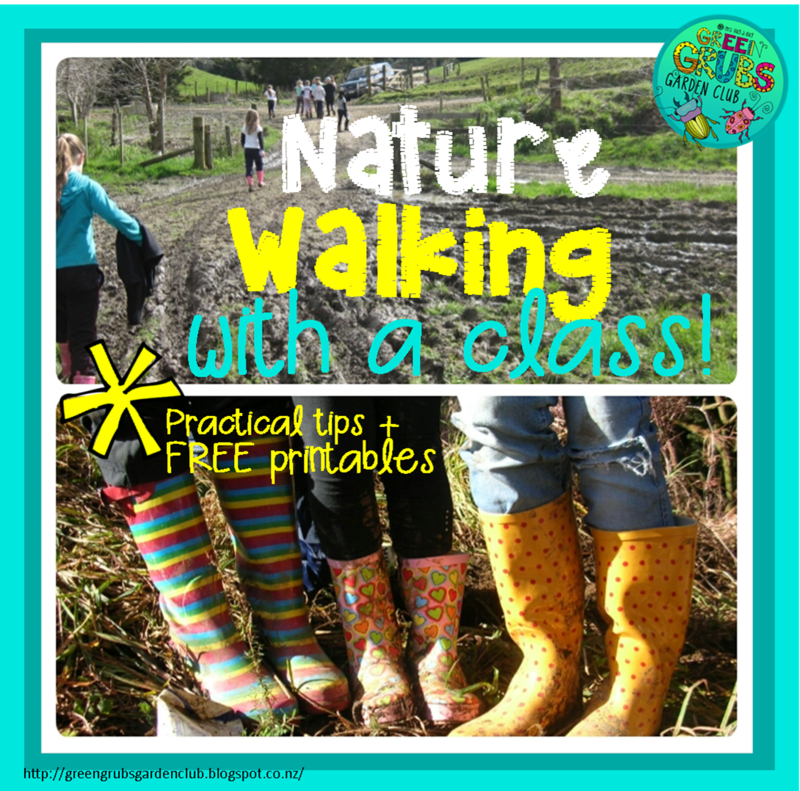 Fresh air (maybe bare feet) and grubby hands – that’s what a nature walk is all about! 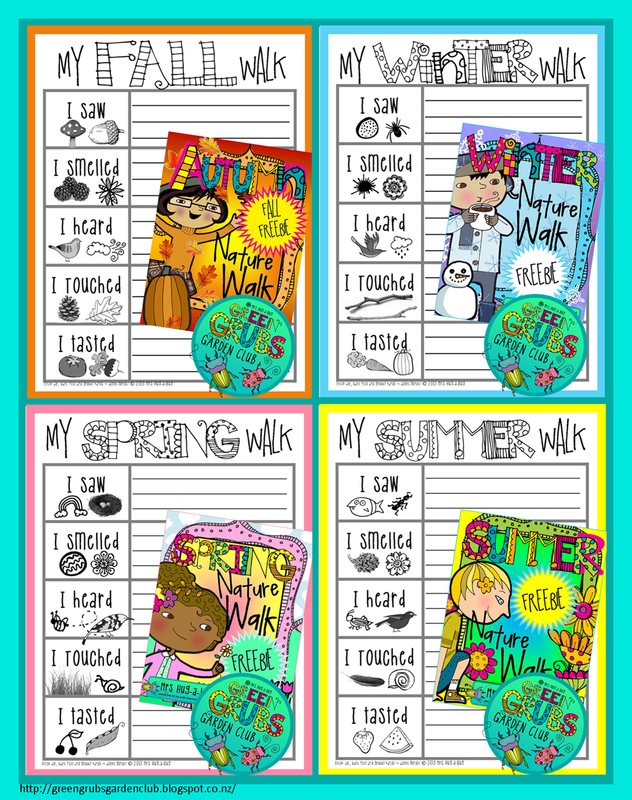 My ideas about exactly how a nature walk should work have changed a huge amount since having my son…. So here are 2 groups of ideas, one for rambling along with a toddler (below) and the other for nature walking with a school aged class. DO give up any ideas of having a destination to reach….. Just bumble along at their speed and try to be patient. If you feel yourself getting the urge to hurry them along, practice doing some deep breathing, take some photos of your little explorer, or do some gentle stretches! DO be guided by what interests THEM. You may be very excited by a stunning blossom, but they might be enjoying picking up tiny bits of gravel or poking a twig into the dirt – and that’s totally fine! DO use lots of words to describe what they’re doing/touching/smelling/seeing etc. Talking about their 5 senses is a good place to start. DO remember safety first. Always watch carefully to make sure nothing icky ends up in their mouths, and that they’re wearing appropriate clothing and footwear. DO take along a camera, a little bucket (to save your pockets from getting filled with gooey things!) and if your toddler is older, a plastic magnifying glass. DO have a special place at home where they can keep their natural treasures. My little man stores his nature finds at the base of a sturdy outdoor pot plant (perfect for things I’d rather weren’t brought inside!) and in the base of a dried Nikau palm frond inside (but any container made of natural materials would be perfect). He periodically pulls things out, puts them into different containers, takes them out to his water tray and enjoys banging them together. 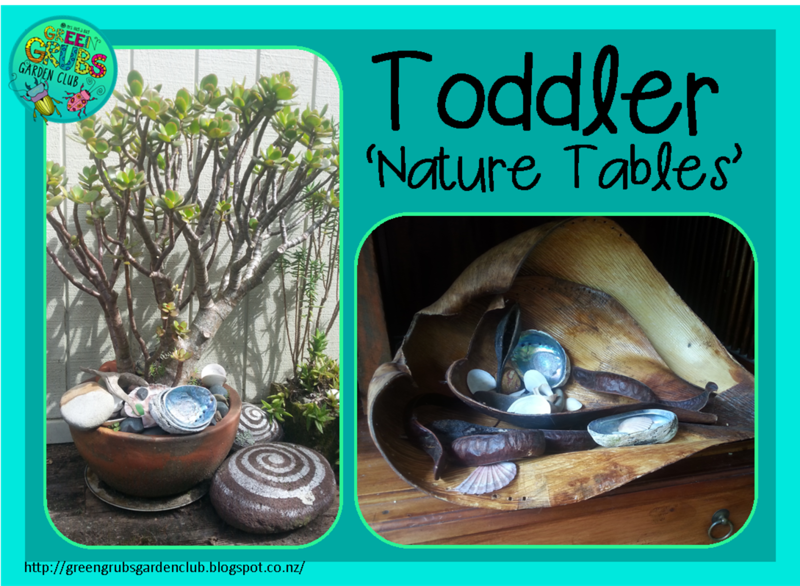 ‘Nature tables’ for this age don’t need to be anything fancy, just make sure they can reach their treasures! DON’T make a big deal about dirt, mess or mud. You might want to set aside some special ‘exploring clothes’ that you wear on your adventures so you can just let them enjoy nature! Pack a spare change of clothes and if they do get really dirty make sure you get some good photos! 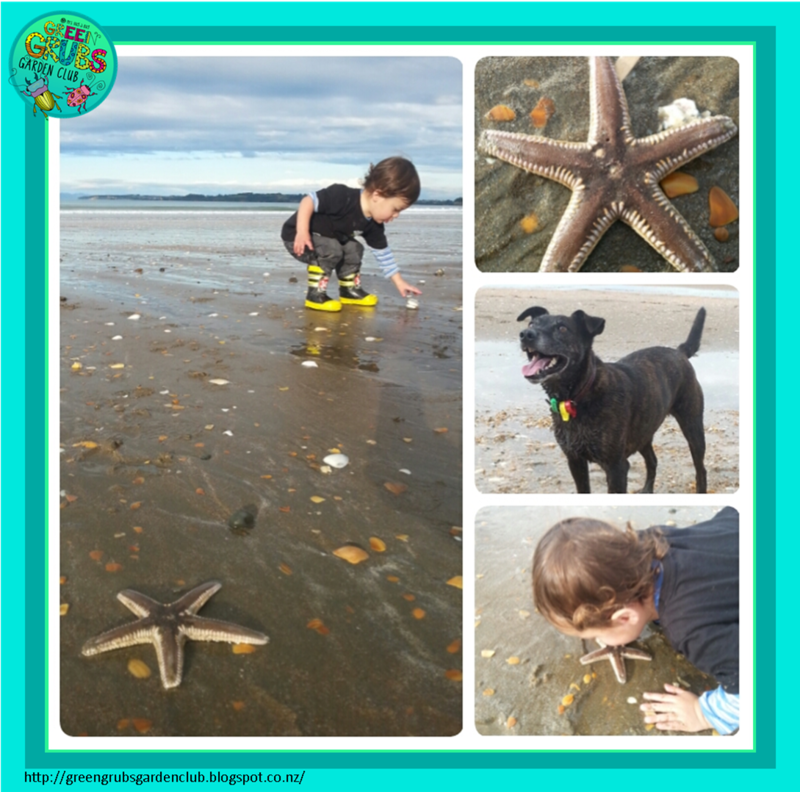 DON’T make going on a nature walk a ‘big thing’ – depending on the age and attention span of your toddler, A daily 10 minute potter around your garden or local park/beach is perfect, and much more preferable than an occasional long walk. Have fun!